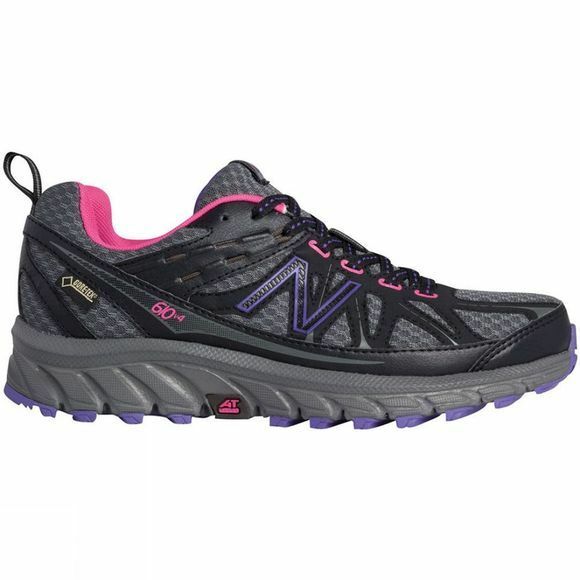 The New Balance Women's 610 has been made for the trail runner who is looking for a lightweight trail shoe that can withstand the abuse the off-road terrain offers. 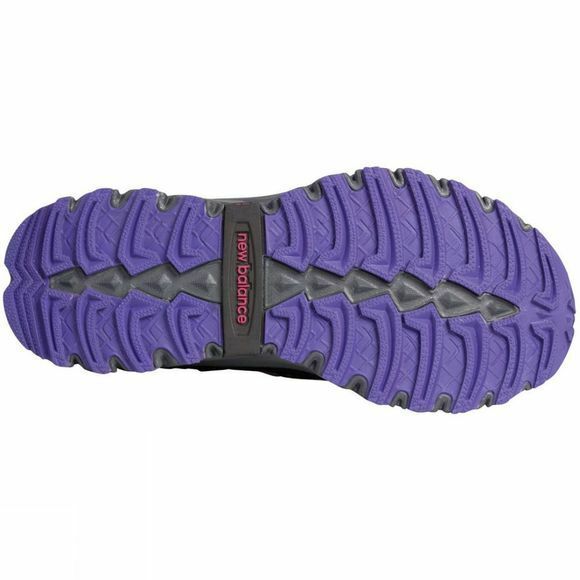 With a mostly no-sew upper construction and full rand piece, not only will your foot be protected but it will feel more like a sock. New Balance have also maintained a very flexible sole unit for added comfort and performance while improving the protection under foot.